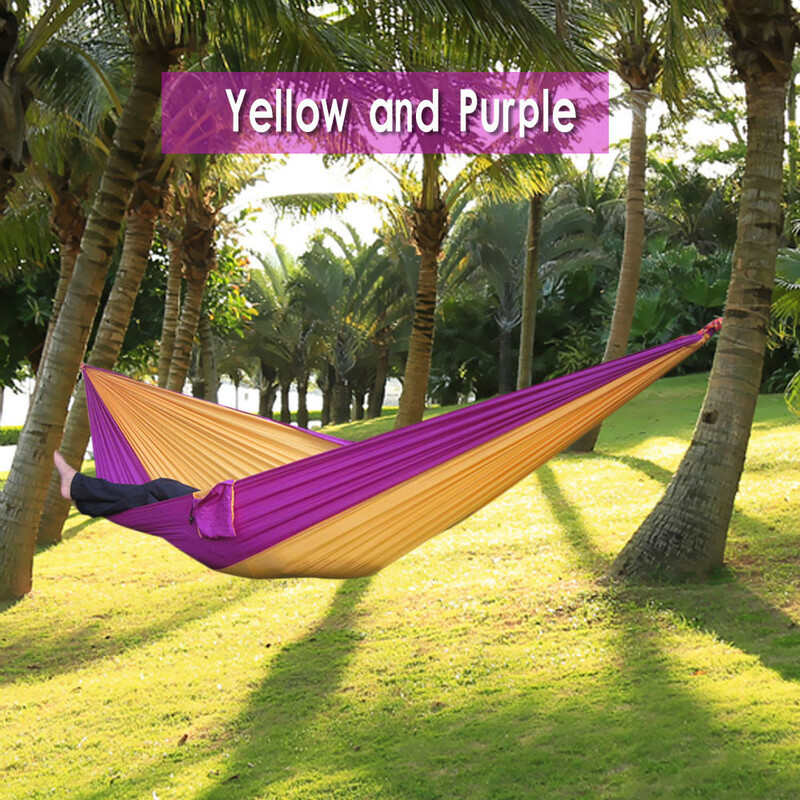 A Portable Parachute Fabric Hammock that can be your perfect companion while on a holiday or while outdoors. 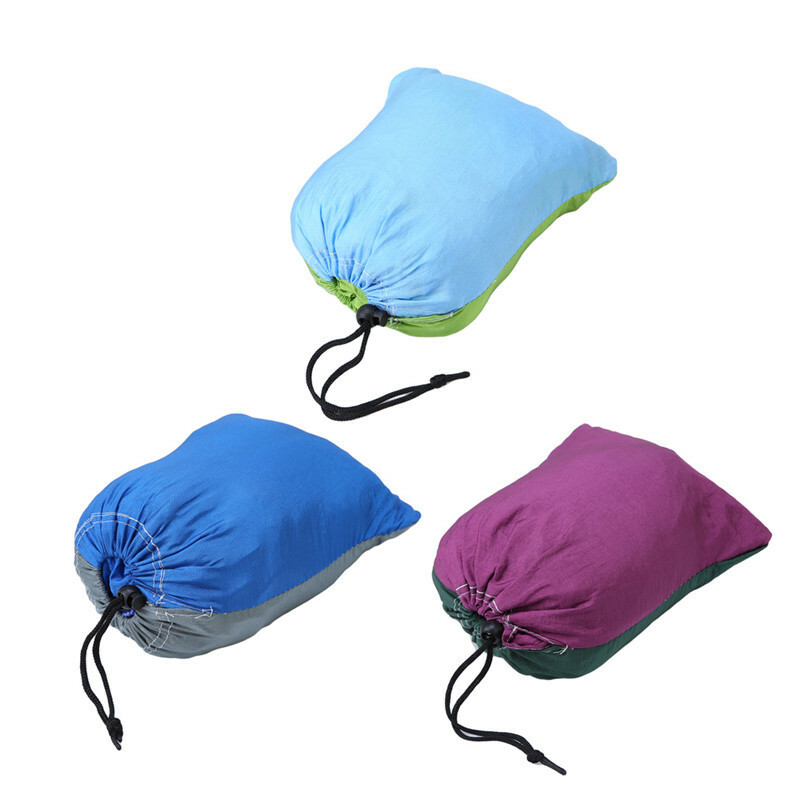 Made from durable 210T parachute nylon fabric and comfortably collapses into an included bag. This Hammock is very strong and can easily hold 2 people in the same time making it perfect for couples on romantic holidays.